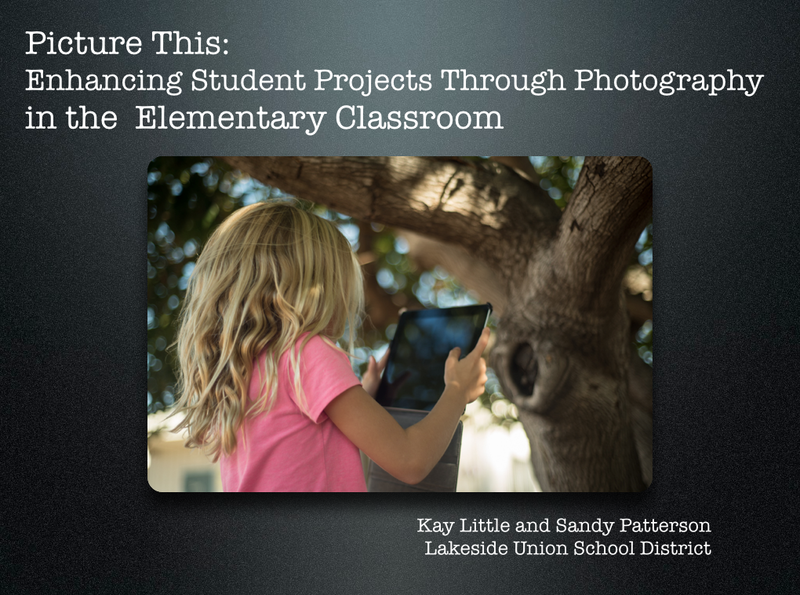 You can find the PDF from our CUE session in Palm Springs here! It's filled with lots of great ideas for you to use in your classroom. 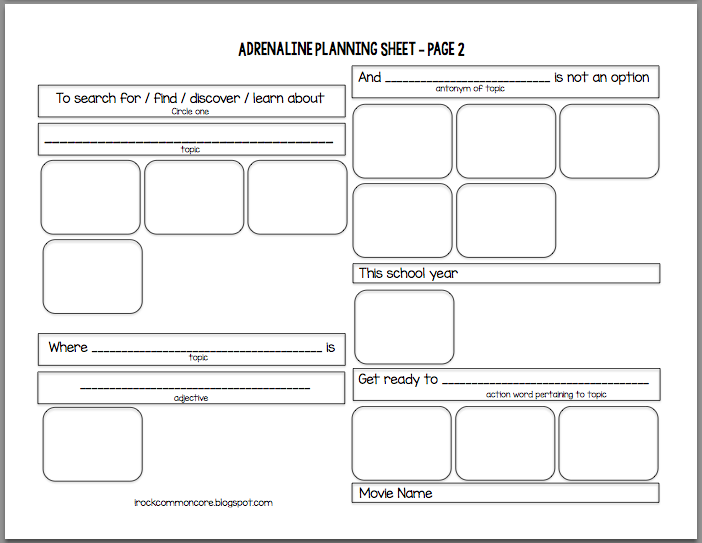 Here are some student samples and documents you might need for your classroom! Just click the pictures to download! Enjoy! 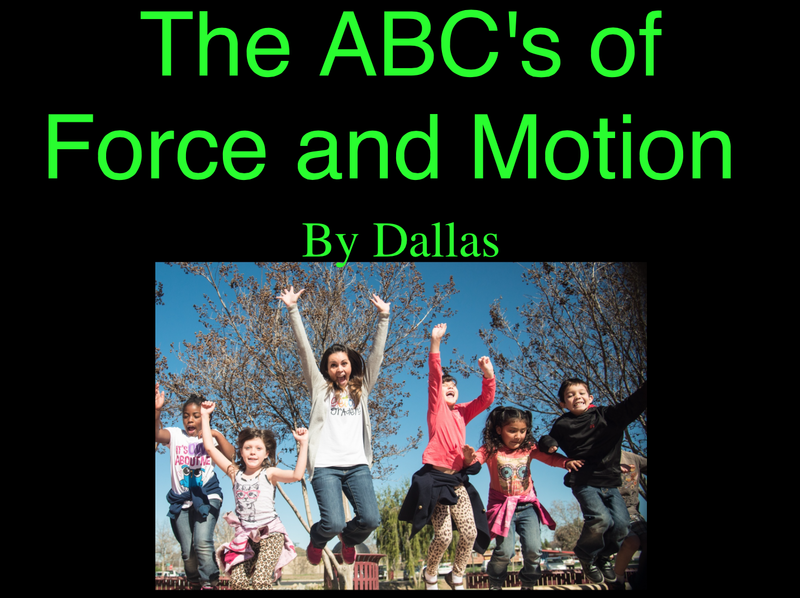 Here's a student sample of our ABC Book on forces & motion. 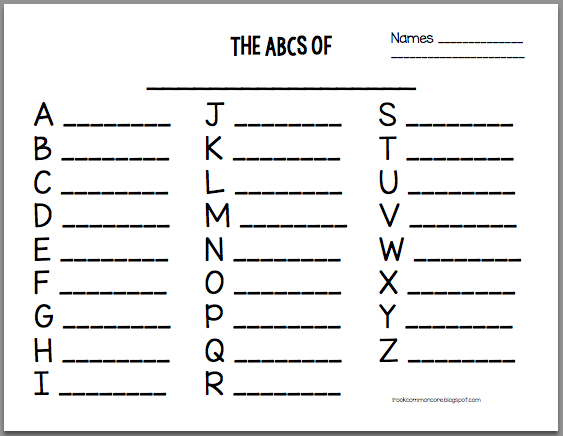 Here's the planning guide for the ABC Book. This can be used in any subject area or for any topic! 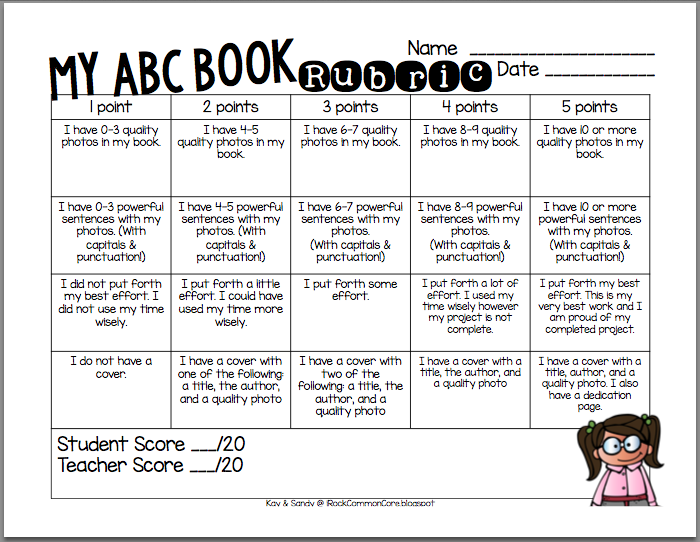 Here's the rubric for the ABC Book. 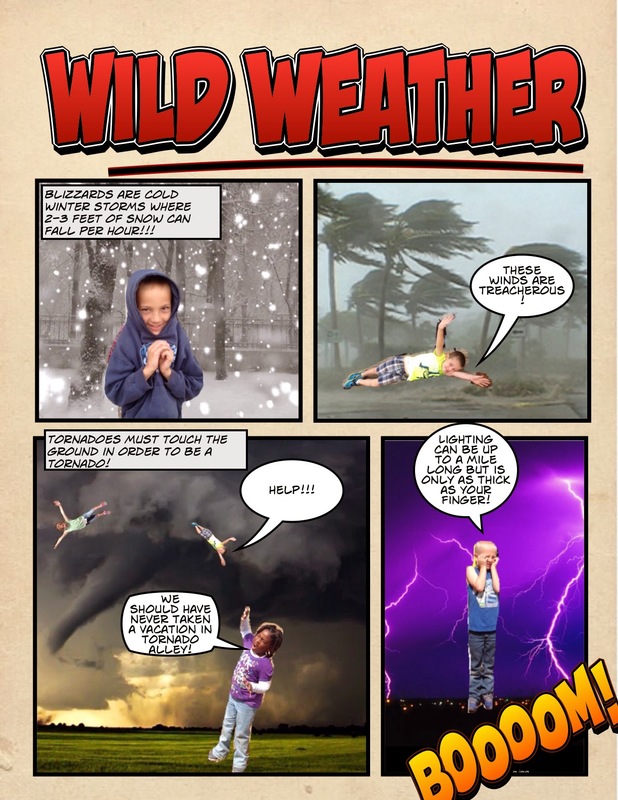 Here's a student sample of our Comic Life project. 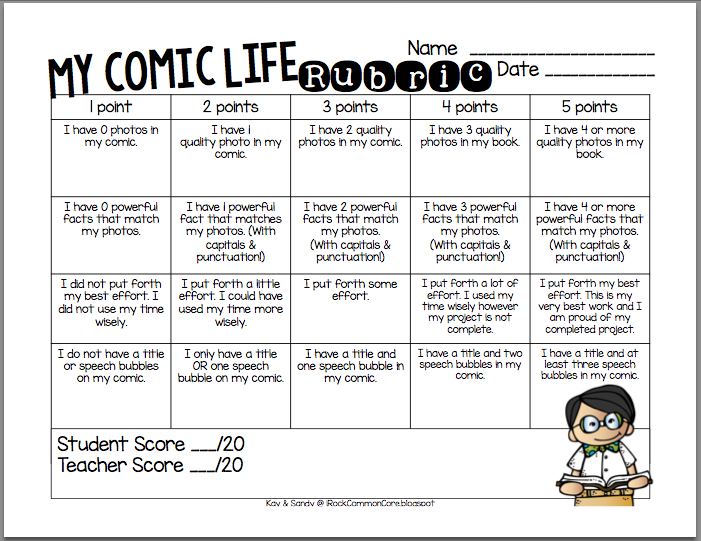 Here's the rubric for the Comic Life project. Here's a student sample of our Flipagram Adjective project. 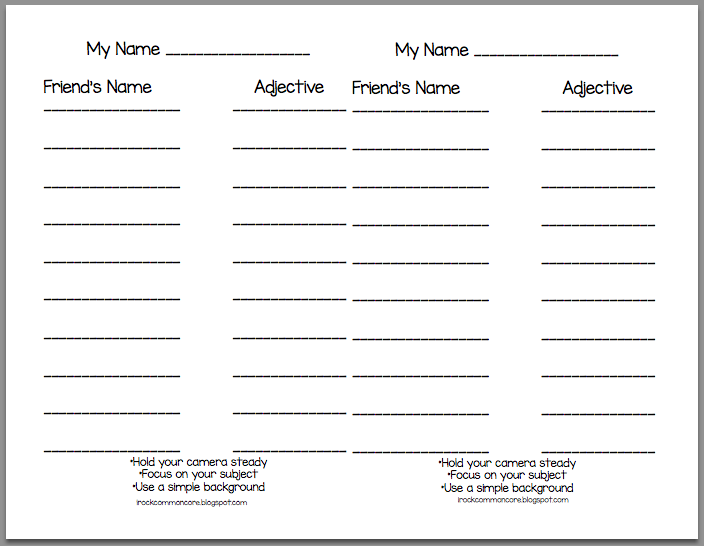 Here's the planning sheet for the adjective project. 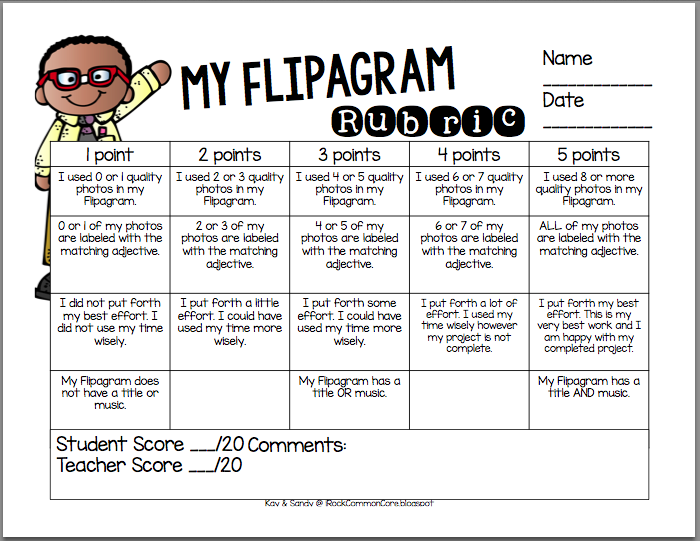 Here's the rubric for the Flipagram project. 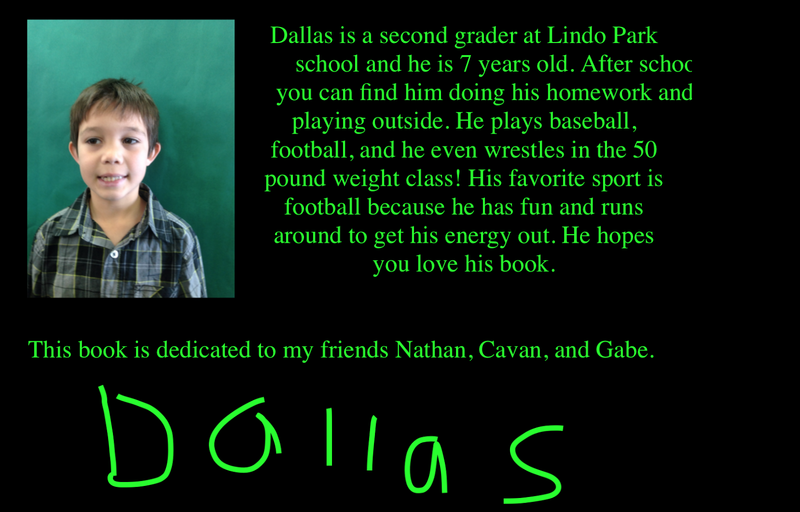 Here is a student sample of students using their videography skills to create an iMovie. 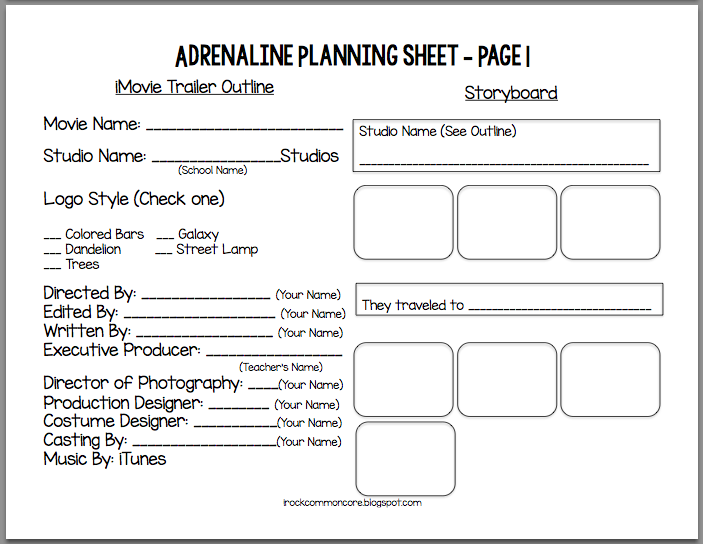 Here are the planning guides for creating iMovie trailers. We'd love to see photos and hear about how you use these resources in your classroom! Please share! for more inspiration and ideas! What a wonderful and exciting way for the kids to show their learning! LOVE it! 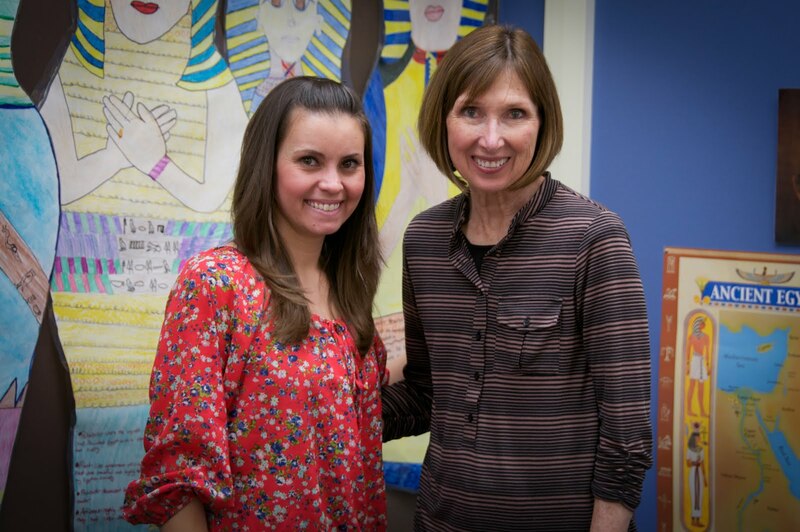 I loved your presentation! And these projects are going to be a hit in my class this spring - thank for all the great tips! How many iPads would you recommend for a project like this? One per child or could you get by with only using a few at a time? Nice blog it is very useful for me. I have to share my website link. Please come and visit my webiste. Each and every year we are providing Cheap and best students Final year projects at Madurai. Kay and Sandy taught next door to each other for four years. They were often seen on the school surveillance cameras running back and forth to each other's classrooms during the school day to share ideas and lessons. This is their spot to keep "running across the hall."